The trip gear is still set and seal is unbroken. The Brother TN-450 is compatible with multiple Brother all-in-one machines, Brother fax machines, and Brother laser printers. 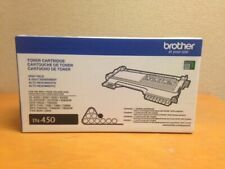 Lot of 2 Brother TN430 Toner Cartridge. TN 850 OEM. Compatible Brother models DCP-L5500DN, DCP-5600DN, DCP-5650DN, MFC-L5700DW, MFC-L5850DW, MFC-L5900DW, MFC--L5800DW ,L6700DW, MFC-L6800DW, MFC-L6750DW, MFC-L6900DW, and Brother DCP-L5500DN, DCP-L5600DN, DCP-L5650DN. Box open, bag unsealed, toner sealed/uninstalled. Compatible with Brother MFC-L5700DW, MFC-L5800DW, MFC-L5850DW, MFC-L5900DW, MFC-L6700DW, MFC-L6800DW, MFC-L6750DW, MFC-L6900DW and Brother DCP-L5500DN, DCP-L5600DN, DCP-L5650DN. CONDITION: NEW, Box Opened! Weight : 2.15 lb. We do our best to process as quickly as possible. BEST PRICING. 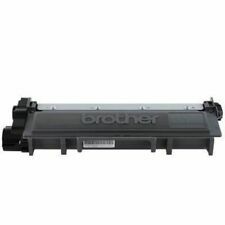 Brother TN-331C Cyan Toner Cartridge GENUINE NEW. Condition is New. Shipped with USPS Priority Mail. 4.5 out of 5 stars - GENUINE BROTHER DR-630 Drum Unit for MFC-L2700DW, HL-L2300 -Free Shipping! 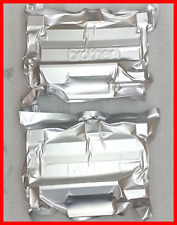 28 product ratings28 product ratings - GENUINE BROTHER DR-630 Drum Unit for MFC-L2700DW, HL-L2300 -Free Shipping! Trending at $29.65eBay determines this price through a machine learned model of the product's sale prices within the last 90 days. Trending at $72.26eBay determines this price through a machine learned model of the product's sale prices within the last 90 days. 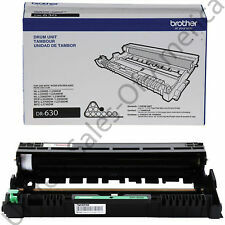 New ListingGenuine OEM Brother TN850 High Yield Black Toner Cartridge. New in Box! 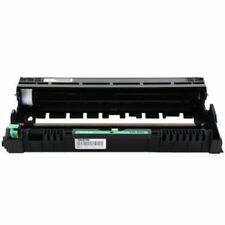 Genuine OEM Brother TN850 High Yield Black Toner Cartridge. New in Box!. Condition is New. Shipped with USPS Priority Mail. 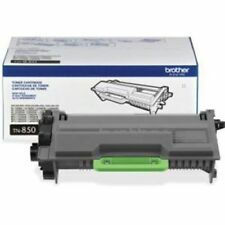 3.5 out of 5 stars - Genuine OEM Brother TN850 High Yield Black Toner Cartridge. New in Box! 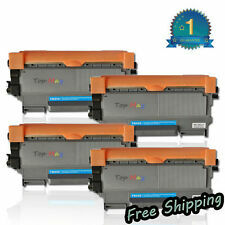 4 product ratings4 product ratings - Genuine OEM Brother TN850 High Yield Black Toner Cartridge. New in Box! This is a new Genuine Brother DR-360 Drum Unit. The box is open but the unit is sealed and the factory installed pull tab is intact. Box styles may vary. FREE scheduling, supersized images. Actual item pictures. Open Box - All contents are in good condition. Trending at $51.99eBay determines this price through a machine learned model of the product's sale prices within the last 90 days. Mfr Part #: TN730. Check-Out Now! It is new open box. Mfr Part #: TN850. All genuine Brother printer supplies are designed as part of an entire printing system to provide a superior degree of quality. Yield Type: High. Typical Print Yield: 8000 Pages. Compatibility: Brother Printers. This is a new Genuine Brother DR-720 Drum Unit. FREE scheduling, supersized images. 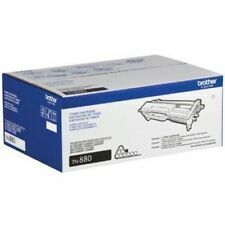 New, Unopened Brother TN-315BK Black Toner - High Yield (3,500 Yield). 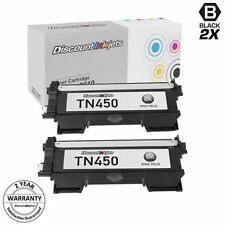 2PK Brother Compatible TN850 High Yield Black Toner Cartridge NEW 8,000 Pages! (TN850 TN-850 TN820 TN-820. THIS IS NON-OEM. ). ④ 24 hours Intimate pre and after-sale service support. ⑥ One-Year Warranty for any quality, reliability and performance problem. 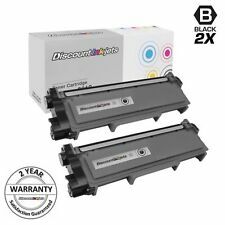 4.5 out of 5 stars - 2PK Brother Compatible TN850 High Yield Black Toner Cartridge NEW 8,000 Pages! 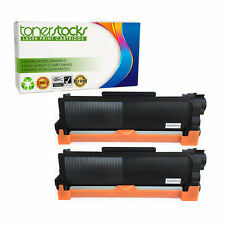 11 product ratings11 product ratings - 2PK Brother Compatible TN850 High Yield Black Toner Cartridge NEW 8,000 Pages! This is a Genuine Brother DR-400 Drum Unit. The Drum Unit is New. 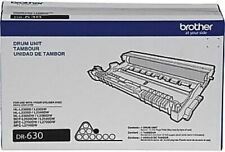 BROTHER Genuine Sealed OEM TN-630 (TN630) Laser Black Toner Cartridge NEW IN BOX. Condition is New. Shipped with USPS Priority Mail. CONDITION:New, Box Opened! Weight : 1.40 lb. Trending at $45.95eBay determines this price through a machine learned model of the product's sale prices within the last 90 days. New Sealed OEM Genuine. If you are NOT going to be available to sign for the parcel, it will be your responsibility to arrange receipt of the item. Color Multi-Color, Black, Magenta, Yellow, Cyan. DR-221CL New Genuine Brother 4 Piece Color Drum Set DCP-9015CDW, OPENED BOX. Page Yield 15000. Model DR221CL. Compatible Model HL-3140CW, HL-3170CDW, MFC-9130CW, MFC-9330CDW, MFC-9340CDW. Compatible Printer List: DCP-L2520DW DCP-L2540DW HL-L2300D HL-L2305W HL-L2315DW HL-L2320D HL-L2340DW HL-L2360DW HL-L2380DW MFC-L2680W MFC-L2685DW MFC-L2700DW MFC-L2705DW MFC-L2707DW MFC-L2720DW MFC-L2740DW​ Type: Premium Compatible (Not Made By Brother) Package Includes: 4 x TN660/TN-660 High Yield Compatible Toner Cartridge Yield: up to 2,600 pages based on 5% coverage of letter size paper ISO9001 Certifield..
High Yield - 1 Year Warranty. Page Yield:Black: 2,500. Compatible Printer List:HL-3140CW HL-3170CDW MFC-9130CW HL-3150CDW DCP-9020CDW MFC-9140CDN MFC-9330CDW MFC-9340CDW HL-3180CDW DCP-9015CDW. Product Specification. 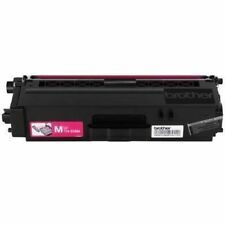 Genuine BROTHER TN-221Bk BLACK Printer Toner Ink Cartridge – NEW in OPENED BOX I bought this from the store as is. It was taped closed at the store. It is new and unused. I never opened the box at home. Thanks for looking! Mfr Part #: TN880. All genuine Brother printer supplies are designed as part of an entire printing system to provide a superior degree of quality. Yield Type: Super High. Typical Print Yield: 12000 Pages. 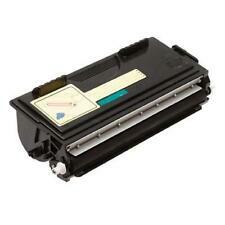 Genuine OEM Brother TN850 High Yield Black Toner Cartridge. New in Box!